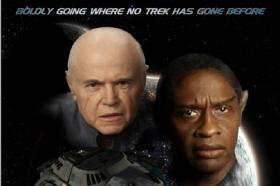 Moptu - Star Trekker - New Star Trek Animated Series Announced! 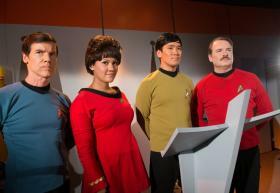 New Star Trek Animated Series Announced! 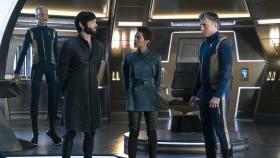 Star Trek: Discovery delves into a part of Star Trek that we've barely seen, the characters of the original pilot "The Cage". 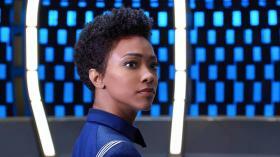 Star Trek: Discovery’s Hannah Cheesman tells SYFY WIRE how she channeled Data while playing Airiam on "Project Daedalus." 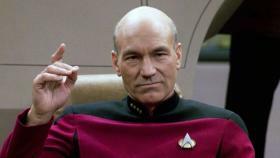 Based on what we know about the upcoming Star Trek series, it seems like Jean-Luc Picard’s new crew will be closer to a group of criminals than Starfleet officers. Fans aren't happy with this name. Like the previous episode, "An Obol for Charon" was a lot to take in, which means you’ll be forgiven if you missed the huge canon retcon that was slipped into the opening moments of the episode. Which means it's still good enough to get you to pay for CBS All Access. 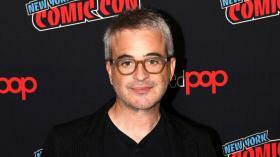 'Star Trek': A second animated series in the works for CBS All Access from franchise captain Alex Kurtzman. 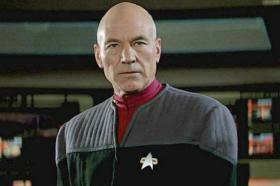 David Nevins, chief creative officer for CBS, says Patrick Stewart's upcoming Jean-Luc Picard "Star Trek" TV Show should debut at the end of 2019. "I’ve got previous experience and will work for autographs." 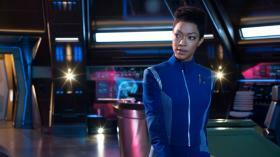 Star Trek: Discovery has been different than the iterations of Trek to come before it, in ways both delightful and infuriating. 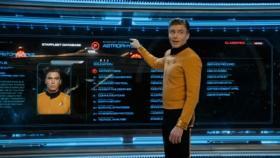 But the second season might be playing with at least a few more elements from the traditional Star Trek toybox. 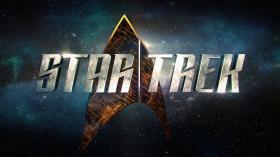 Star Trek News - The latest chapter in the Star Trek saga has its premiere date -- with the 15-episode season set to be released in two chapters. Read below for specifics. 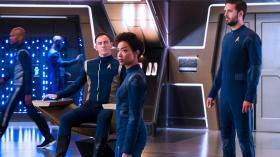 CBS used its time in front of Madison Avenue ad buyers Wednesday to unveil a new look at its upcoming Star Trek series for digital platform CBS All Access. Big surprise: I can't wait! 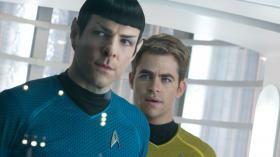 Star Trek News - Zoe Saldana, Chris Pine and Karl Urban talked to Entertainment Tonight about things to come in Star Trek Beyond. “Star Trek,” that venerable outer-space adventure, is boldly going where it’s been before, but hasn’t been seen in more than a decade: back to television. 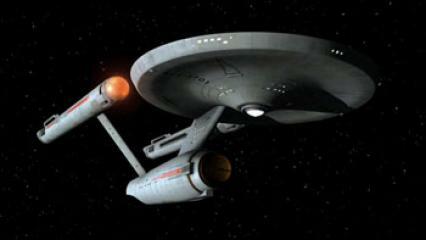 The science-fiction program that chronicled the voyages of the Starship Enterprise and its intrepid crew will return to TV in 2017, CBS said on Monday, in a new series that will be introduced on the network but will be shown primarily on its digital subscription video service. Yes! I have been waiting years for this! 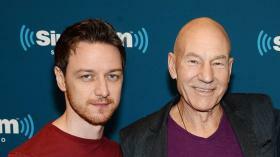 The next Star Trek movie will be called Star Trek Beyond. This from director Justin Lin, the longtime Fast & Furious steersman, who will be taking over the Trek franchise in its first post-Abrams installment. 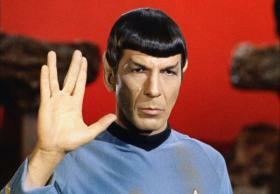 Zachary Quinto and Zoe Saldana are getting ready for the next Star Trek movie. 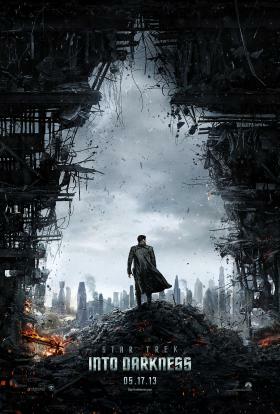 In terms of the fabled “good film, bad film” tradition of Star Trek, the third instalment in the rebooted series should be a good one. In truth though, it needs to be a whopper. Paramount is currently trying to find a new director for its floundering film franchise, but what the series really needs is to return to television. 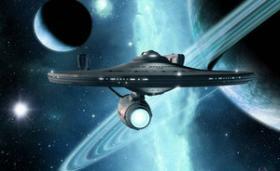 Robert Orci Addresses Star Trek 3's Status & Rumors! 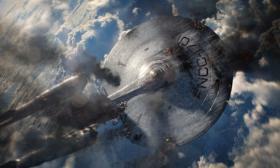 Roberto Orci has confirmed he is no longer directing Star Trek 3, and offers an update on the threequel he is still on board to write. 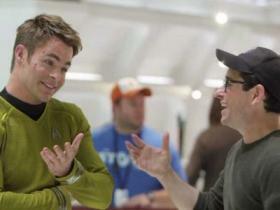 Star Trek: The Compendium, a set that includes "Star Trek" (2009), "Star Trek Into Darkness" and tons of new bonus features, hit shelves earlier this week, and this hilarious never-before-seen gag reel proves the cast and crew had a great time on set. 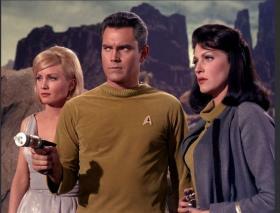 Daniel DeFabio visits the new set of Star Trek: Phase II, a fan-production so perfect that its episodes seem warped straight out of 1968. 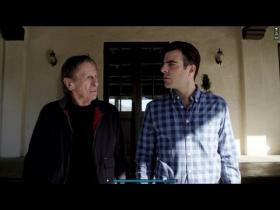 Star Trek 3 director Roberto Orci – who is replacing JJ Abrams as director on the next film – has said that the characters in the upcoming sequel will be closer to their television incarnations than in previous films. 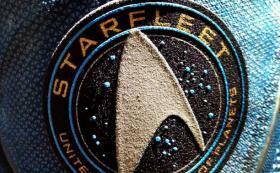 Details regarding the film are few, but Orci also revealed that the third film will take place in "deep space"
Not officially "Trek News," but still awesome! 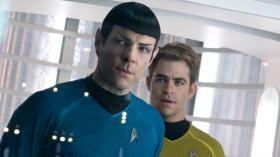 Watch the new Star Trek teaser now! Coming to theaters May 17, 2013. 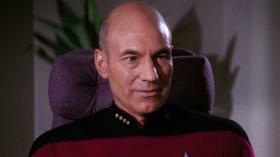 Read More in New Star Trek!